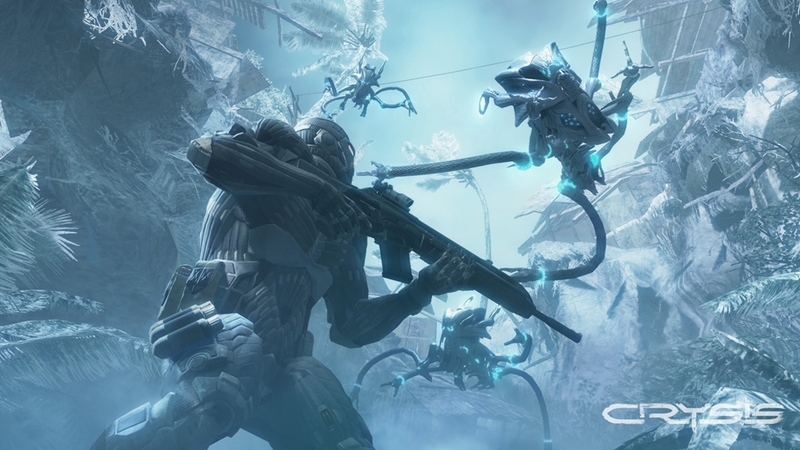 Crysis brought PC gaming rigs to it's knees in 2007, with it's high-quality visuals and Nano-suit gameplay, while console players were mostly likely finishing the fight in Halo 3 if they were playing games on the 360. 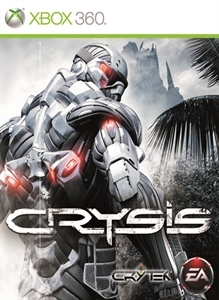 Since that time, Crysis 2 was made available on both PC and consoles, and now the original game has made it's way to the Xbox 360 & PlayStation 3 as a digital download. While I played and enjoyed Crysis 2, I never was able to play the PC version of the original, so being able to download the game for 360 was pretty neat. Currently, I've just completed my first playthrough on the Normal difficulty, and enjoyed just as much as Crysis 2. The game feels more open, and being able to pick off enemies with a silent sniper rifle and then cloak in foliage was very satisfying. It may not hold up in the graphics department from the PC version, but Crysis on consoles still looks great. It's actually using the CryEngine 3 which powered Crysis 2, so the difference is very minimal to the original. Water looks greats, trees sway back and forth, and you can even watch as crabs and turtles move about as you engage in firefights with the enemy. 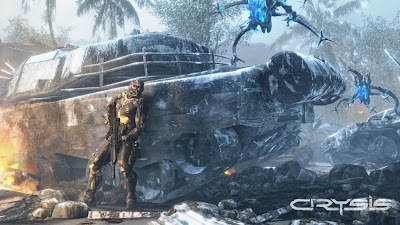 Crytek even used the same control scheme as Crysis 2, so those that played the sequel can easily pick it and feel right at home with how the actions are mapped out. 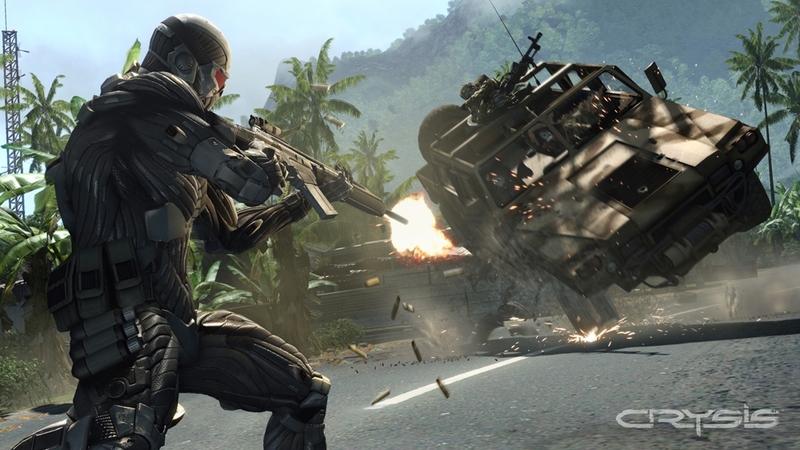 Gameplay-wise Crysis plays similar to it's sequel as you would probably expect. The more open environments you'll traverse while on the island allow you a bit more room to fight then the areas of New York in the sequel, so you'll be able to either use stealth or full-on lethal force to make your way through the game. Thanks to the Nano-suit, you'll be able to use speed and strength when fighting. You can pick up many objects in the environments and then throw said objects to any one in your way. You can even knock down enemies if you're at them with the speed capabilities of the suit. If you've played Crysis 2, you'll about some of the happening that begin to build up in Crysis, including more on the Nano-suit hero Prophet. 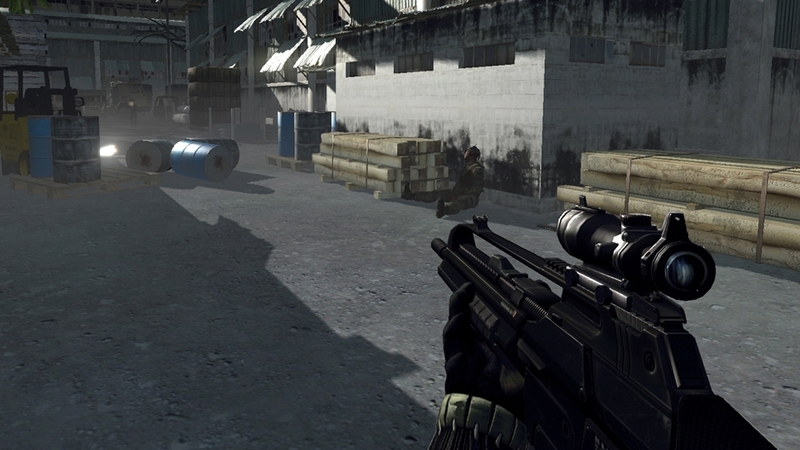 In Crysis, Prophet is your commander as you play Nomad, one of a few elite soldiers who possess a Nano-suit. Your goal when arriving on the Island is to secure hostage and eliminate any Korean opposition in your way, but when you arrive, you'll find that there is more to the Island and more on exactly way Korean forces are there. It's a pretty good story that will take you about 10+ hours to get through. While this downloadable version of Crysis doesn't include multiplayer, it's still worth checking out. What your 1600 MSP or $20 will get you is a solid campaign that's easily re-playable, a very nice looking and playing game, and of course a slew of achievements to unlock. You can now run Crysis on consoles, and you'll definitely want to.